Have you wanted to stop in at used car dealerships Springfield Ohio, but none of them got your interest? If you're going to find a car lot that has a variety of used cars, trucks, and minivans for sale, stop by 56 Auto Sales London. 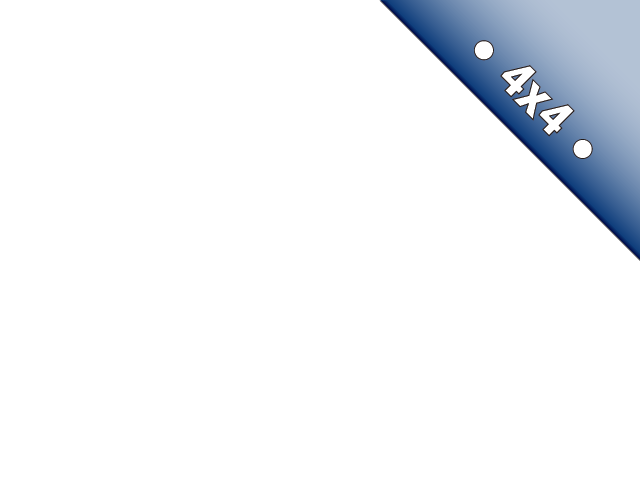 Are you searching for an SUV for sale? 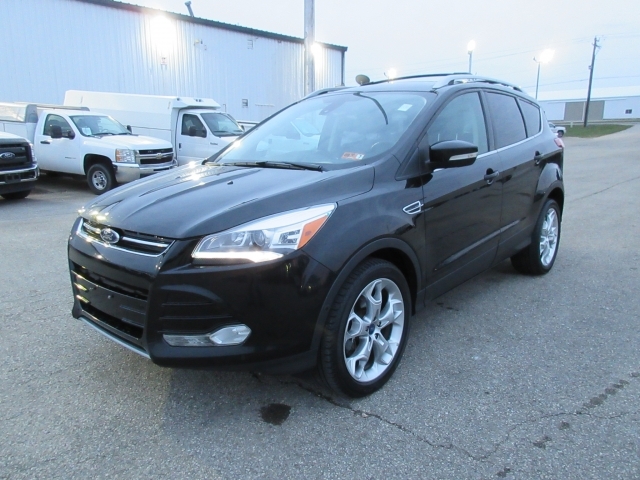 Perhaps this 2013 Ford Escape may catch your attention? 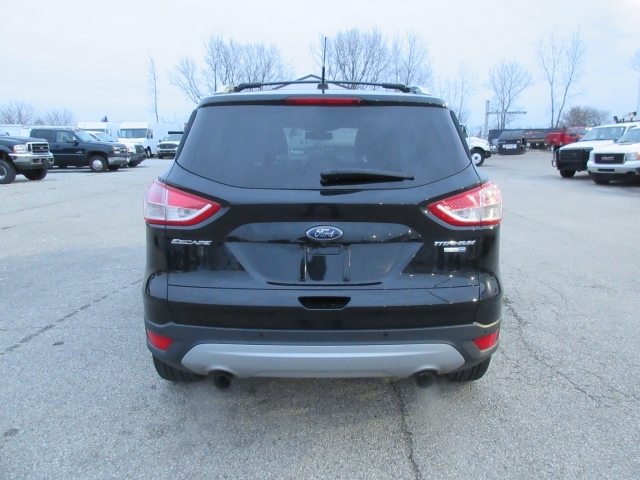 If you want to find a nice quality SUV, we have this Ford for sale right now at our dealership just waiting for you to stop in and take a look at it. With such features as Leather Seats, Heated Seats, Bluetooth Connection, Four Wheel Drive, Moonroof, Turbocharged Ego-Boost Engine, Navigation, Automatic Climate Control, Electronic Stability Control, Integrated Turn Signal Mirrors, Push Button Start, Power Door Locks, and Power Windows. With all of these options, this SUV is a must-see, so get on over to our dealership so you can see for yourself how amazing this vehicle is, and you can take it out for a test drive so you can feel how the four-wheel drive handles on the road. For those of you with credit issues and you want to find a car, even if you have lousy credit or you have none at all, here at 56 Auto Sales London can be the best way to get you into a quality used vehicle, with a payment that you can afford. You work so hard for your income, and you do deserve to be able to have an automobile that you can depend on for you and your family. Perhaps its a vehicle just for you and having a reliable car is a necessity these days with work and traveling to go on vacations or to visit family who may live away from you. So when you decide its time to purchase a vehicle, and you want to find a car dealership come and see us at 56 Auto Sales London. 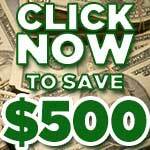 You don't have to waste your time any longer going to other dealerships who don't have the buy here pay here option that we offer. As mentioned, if you have been searching a used SUV for sale near you, and have not been our dealership, please come by and look around at what all we have for sale here. Having a car dealership that wants to help you to get a car is what we do, it's our business, and for you, It's also about choices. When you have choices and options, it makes your car buying experience a whole lot easier when you can see that you have a large selection in which to choose. Don't settle for anything less, because you know what you want, and we are here to help you find it. Auto Sales London where you will see a variety of vehicles and one we know you will want to take home today!